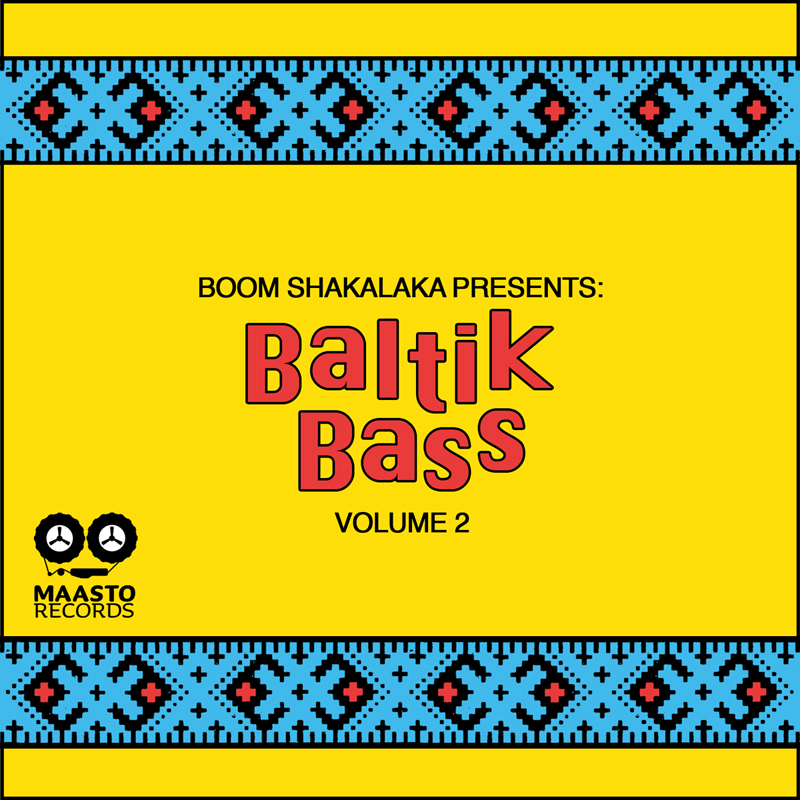 One year and a half after the Release of the first Edition, the Finland based Boom Shakalaka DJ collective is back with Volume 2 of their Baltik Bass EP series. Baltik bass is their unique blend of electronic and folk music from the nordic and baltic area. While the first edition was mostly based on traditional pelimanni music, Volume 2 includes collaborations with more contemporary folk music orchestras. Like Vol. 1, you can download the new EP for free via soundcloud, but if you want to support them with a little donation you can also get it on itunes,as well!